It's downhill excitement. It's fireside hangouts. It's fuel for your faith. It's five days you won't forget. 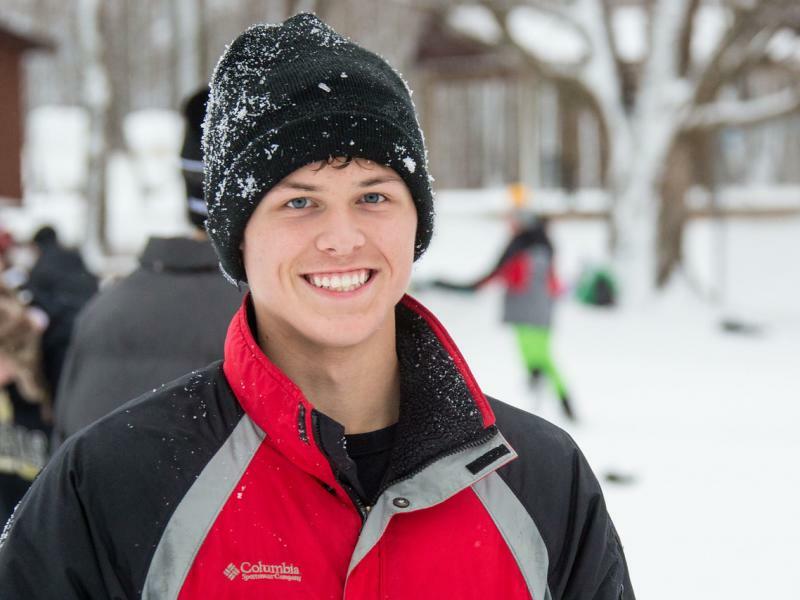 Wintertainment campers will be equipped and challenged through Bible teaching during sessions. 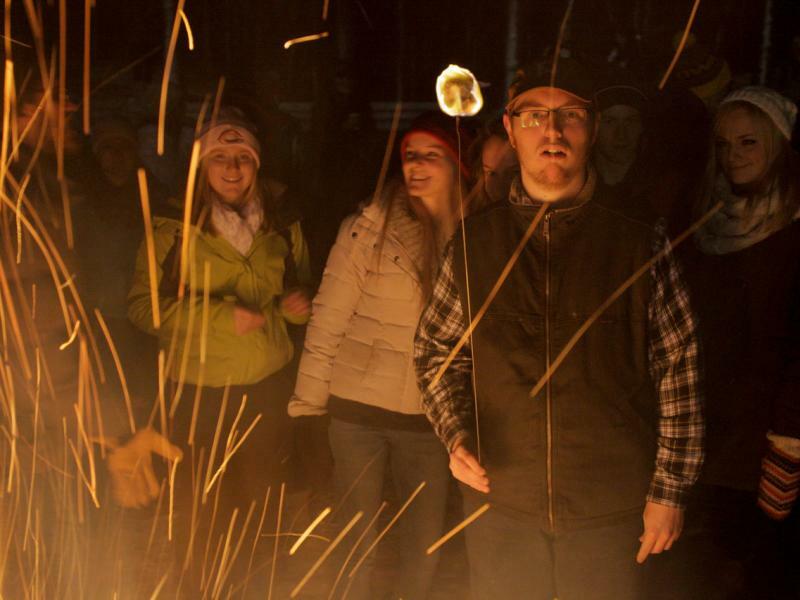 Trained, mission-driven counselors will lead cabin groups through devotions and cabin activities throughout their time at camp. 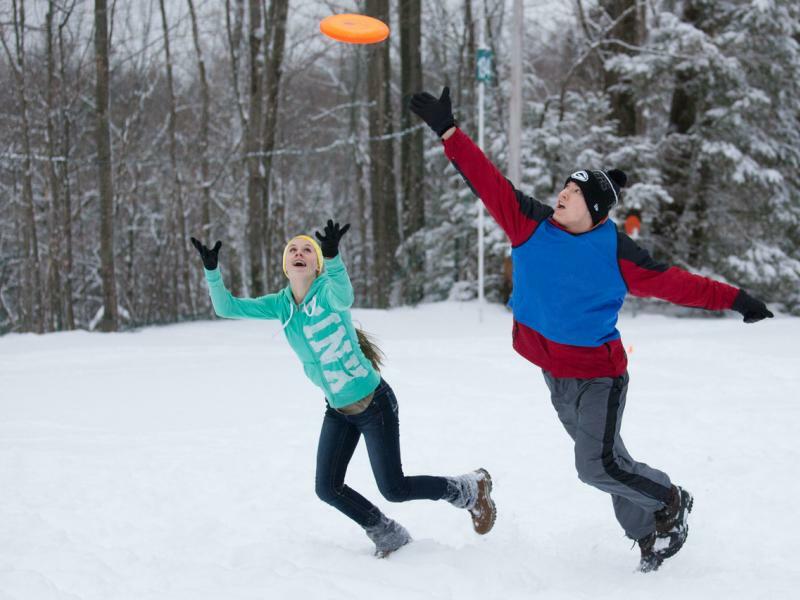 During free time, campers can take advantage of many fun-filled winter programs areas. 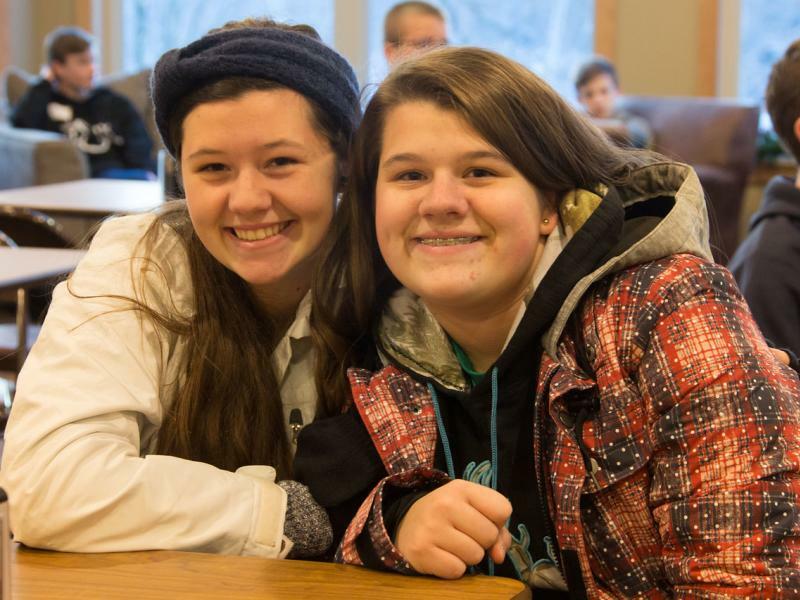 Our staff works to ensure each camper's physical, emotional and spiritual needs are met. As a parent, you can rest assured that your child will be safe thrive in our Christian community! Cost - The fee the weekend camp is $286. Please note that scholarships are available if assistance is needed. Dave is passionate about the different roles he has as a husband, father, pastor, and therapist. Dave has been working with youth and families for the past 17 years, which ultimately led him to become a licensed Marriage and Family Therapist. Dave and his wife live in Minnesota with their four boys. Over the years, Dave has had the privilege to work with adolescents and adults on different continents. He's learned there is a uniqueness that connects people together if we listen. Stories. Everyone has one. We're all part of a bigger one. At the heart of it, Dave is a storyteller with the hope of bringing people one step closer to the person of Jesus Christ. He believes that we all have the ability of becoming more of the person we are designed to be when we are honest with our own stories and learn how to continue merging them with God's greater story. General registration is open! If you are a youth pastor please call our Youth Registrar by October 10th at 715.427.5241 to reserve spaces for your youth group. Registration begins at 2 p.m. on December 27, and camp ends at 9 a.m. on December 31. 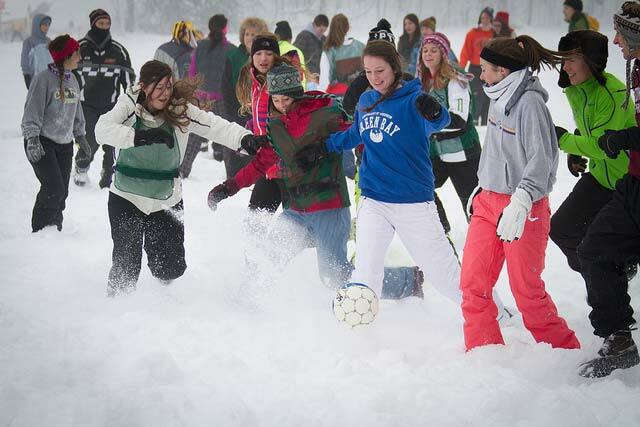 Wintertainment is for campers in grades 8-12. Deposits Are Not Refundable Or Transferable. The $286 fee covers housing, meals, and activities, but does not include equipmant rentals. The deposit for Wintertainment is $50. Campers and leaders staying in cabins need to bring their own bedding, pillow, and towels. Linens are provided for leaders staying in Lodge Rooms. A buddy group consists of your child and one or two other people (close in age and not siblings). BUDDIES MUST REQUEST EACH OTHER for the request to be considered. Please register your child online with the deposit, and then contact our youth registrar at 715.427.5241 for scholarship needs. Primary youth leaders attend at no cost! For every 10 kids brought, one additional leader receives 50% off their total. For example, if 30 kids attend, 10 kids x 3 = three 50% discounts. A limited number of Lodge Rooms are available. Leaders may rent available equipment, however, campers have priority on all equipment. An intense game of Spikeball! Downhill and cross-country skis, and snowboards are available for rent upon arrival. We cannot guarantee skis or snowboards for everyone. Equipment will be rented on a first-come, first-served basis. You are welcome to bring your own skis or snowboards. Free lessons for cross-country and downhill skiing, and snowboarding is required for all beginners. Intermediate and advanced lessons are also available at no charge. Snowshoes and ice skates are also available to rent. 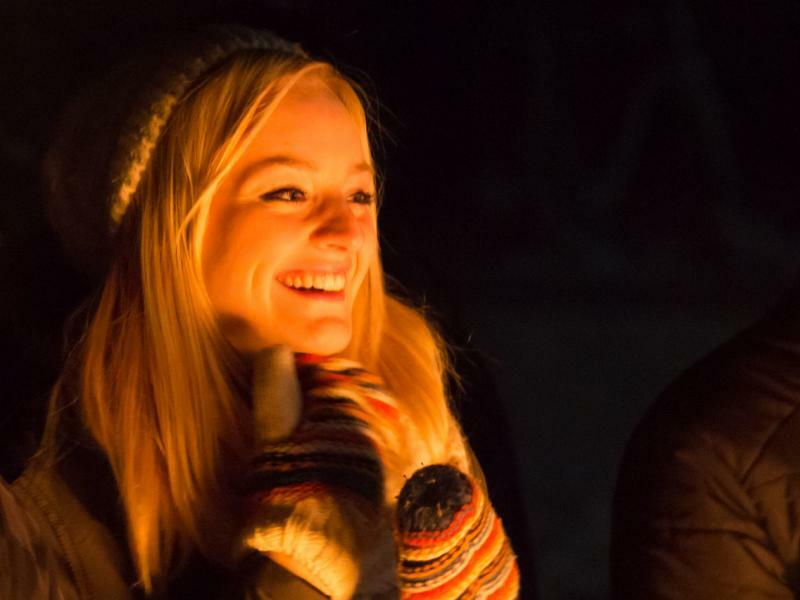 Download a PDF of our Wintertainment 2018 rental prices.